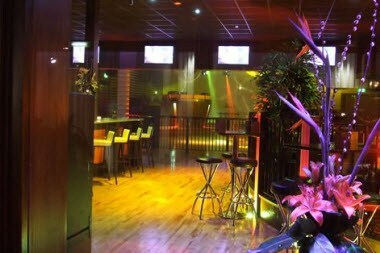 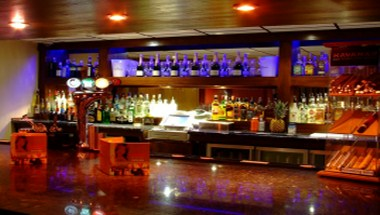 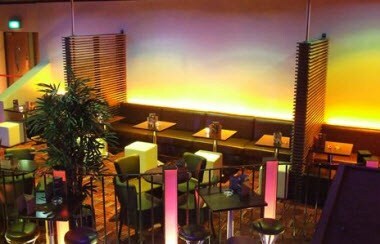 Havana Bar, Club, Lounge & Terrace is Wakefield's largest venue. 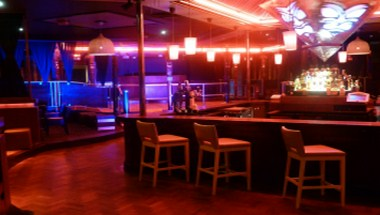 At Havana we pride our self on creating a great atmosphere for all age groups with quality music, friendly service and the best value around. 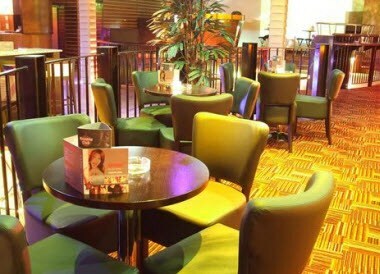 Our latest addition is the Havana Terrace with its own outdoor bar catering for the crowds in the summer months and smokers all year round.